If the dozens of online quizzes are any indicator, a lot of moms are asking the internet to assess their parenting. The majority of these quizzes offer bland praise and gentle encouragement, even when you intentionally give the "wrong" answers to every question, like saying you grant screen time or leave toddlers in the car while you drop pre-paid packages at the UPS counter. Bad moms kill the earth with single-use lunch bags. Quizony's good mom quiz provides results like "genuine mother" and "fun loving" mother, all with nearly indistinguishable descriptions. Quiznotic will label you a "good mom" or "okay mom," but no matter what your results, your answers to every multiple-choice question will be labeled "correct." Babble will produce the exact same result no matter how you answer the questions: "Of course you're not a terrible mom!" Quizzes like these suggest that if you care enough to ask if you're a good mom, you are one. Other quizzes aren't so generous. Depending on your answers, GotoQuiz might tell you that you "need to really step back and take a look at your parenting skills." Tell MyDailyMoment that you'll ignore a sick child or that you don't have time for extracurriculars and you'll get "Paging Dr. Spock! You need parenting 101." Why am I asking if I'm a good mom? Maybe you're asking because it's back-to-school season and you didn't accomplish any of the enrichment activities on your summer to-do list. Maybe you're asking because everyone else's instagram craft parties look better than yours. Maybe you're asking because you just ordered pizza for the second night in a row, or snapped a "because" at a kid asking his fifth "why." Good moms don't swear when they step on a LEGO. Even in these moments, however, we're not really asking if we're bad moms, because we know we're not bad moms. Moms who kill their kids? Bad moms. Moms who abuse their kids? Bad moms. Moms who neglect their kids? Bad moms. Even this view is reductive, as issues of abuse and neglect can be surprisingly complicated. But assuming we go with the kill/abuse/neglect model, we can conclude that putting chips in the lunchbox does not make us bad moms. The majority of us are at least okay moms. So when we're asking if we're good moms, what we really want to know is: are we good moms, or just okay ones? What is a good mom? What separates the good mom from the okay mom? Good moms make instagrammable bento box lunches. Read three books before bedtime. Join the PTA and then actually volunteer at school. Never yell. Always like being moms. Okay moms, by contrast, make and freeze a week's worth of PB&J, let their kids fall asleep in front of the TV, and join the PTA but never respond to e-mails. They yell. They swear. They occasionally lament having reproduced. 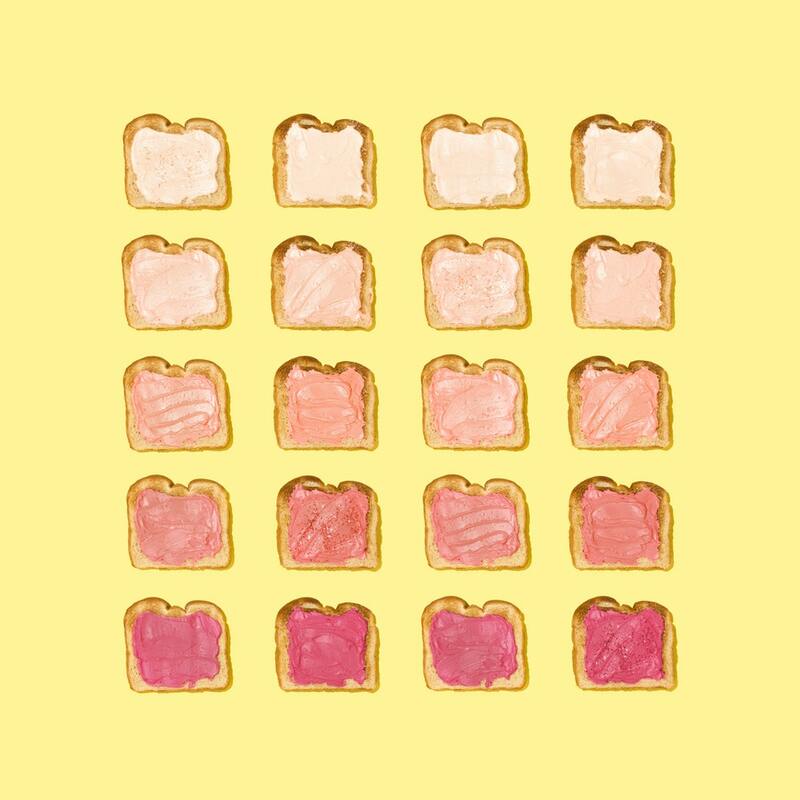 Okay moms have never even heard of ombre toast. The problem with these definitions is that they're undefined and impersonal. To assess whether or not we're good parents, we each need a toilet bowl Cheerio, a goal to aim toward so we can measure our progress. We need to individually define what good parenting means to us, and then assess our progress toward that vision of good parenting. Like that Cheerio, successful parenting is a moving target: these items are likely to change as my child ages. And harder still, reaching the target isn't really up to me: it's up to my child. I can't make him have a rich inner life, or care about others, any more than I can make him eat the pasta he just asked me to cook, pick up the dominoes, or stop leaping out of the bathtub. But I can consistently offer invitations. I can encourage independence. I can offer adventure. I can welcome disagreement. I can model empathy. In any given week I'm likely to use store-bought play dough, forget to launder favorite pajamas, make yet more soon-to-be-uneaten food, or hand over my phone for two hours of YouTube. But as long as I'm extending invitations consistent with my values, I'm good.